Find artworks, auction results, sale prices and pictures of M.P. Mathewson at auctions worldwide. M.P. 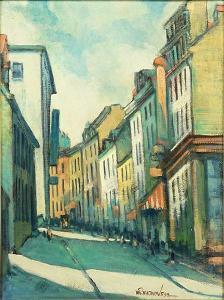 Mathewson (20th Century) Grande Allee, Quebec City. M.P. 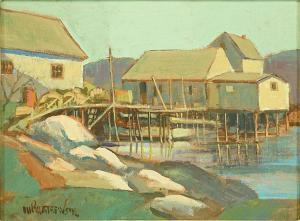 Mathewson (20th Century) The House on Stilts.